Miles. is the acoustic outlet for York-based multi-instrumentalist, Michael Donnelly. 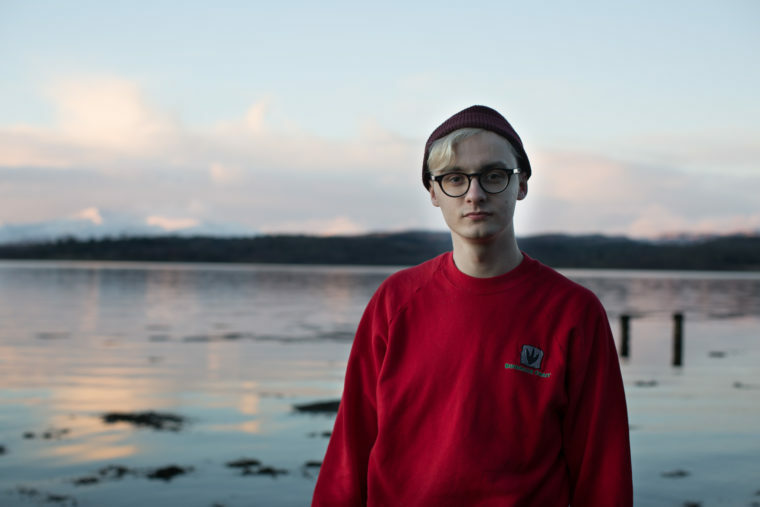 On new single ’16; My Delightful Inheritance’ (taken from the new EP, ‘Beauty For Ashes’ out on April 15 via Daddy Issues Records), Donnelly channels the passion and emotion of Benjamin Francis Leftwich, and Death Cab For Cutie at their most evocative and passionate. Yorkshire post-punk duo, Mary and the Ram have today premiered a remix of their debut single, ‘The Cross’ by London alternative rock band, Birthmarks. The track moves the original away from its gothic Sisters of Mercy-esque roots and takes it in a more ambient Massive Attack-inspired trip-hoppy direction. MATR are currently working on new material at home in York following the success of their debut material (produced by John Fryer [Depeche Mode, Nine Inch Nails]). Birthmarks will release their debut album, ‘And Then The Rain Stopped’ later this year. 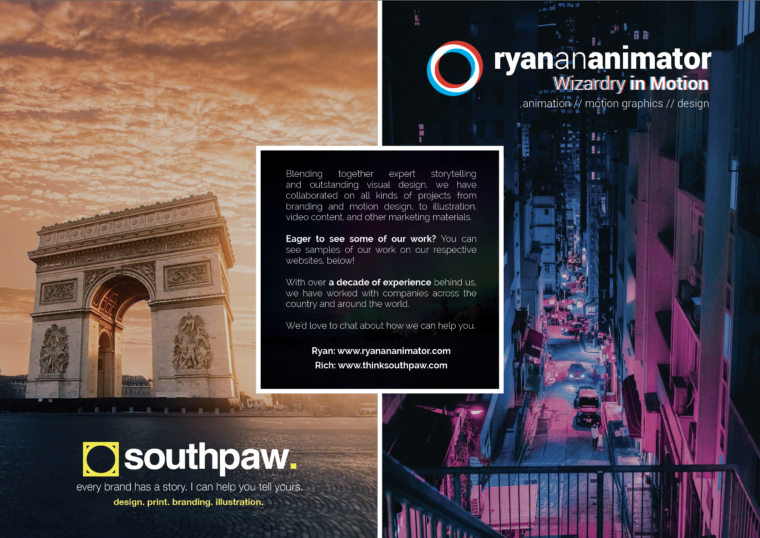 In our new home at C4Di in Hull, we chat to Ryan Cole and Rich Bates about working in the design and animation industries, and how they got their start. 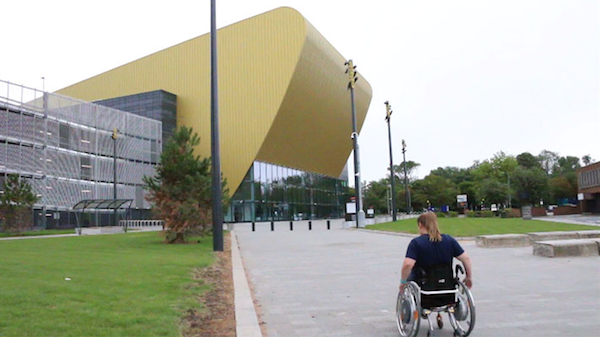 Soundsphere magazine today releases a short documentary produced by two Hull College students – athlete, journalist and wheelchair user, Chelsea Sparke and producer Danielle Hayes. The documentary features prominent figures in Hull’s music scene talking about Hull’s quest for better accessibility.